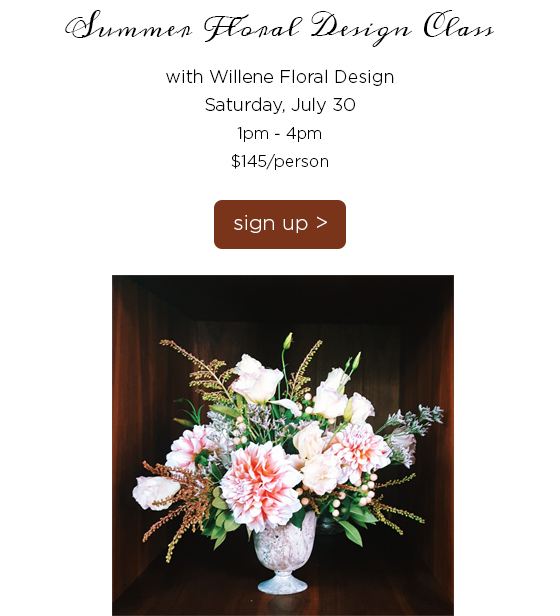 Sign up for the Summer Floral Design Class with Willene Design! 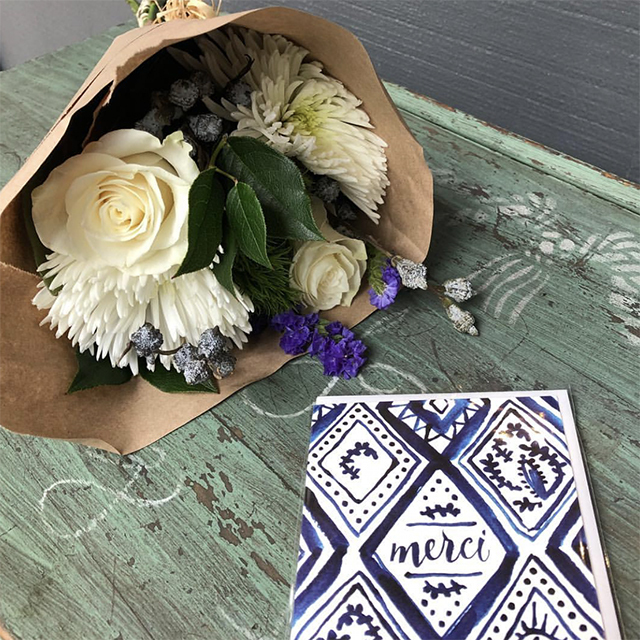 Her glorious and unique blooms were a hit on Mother’s Day, and now the talented designer behind Willene Design will be leading us through an in-depth design class where attendees will learn the core elements in creating a floral masterpiece. Each student will be taking home their arrangement to impress their next dinner guests! 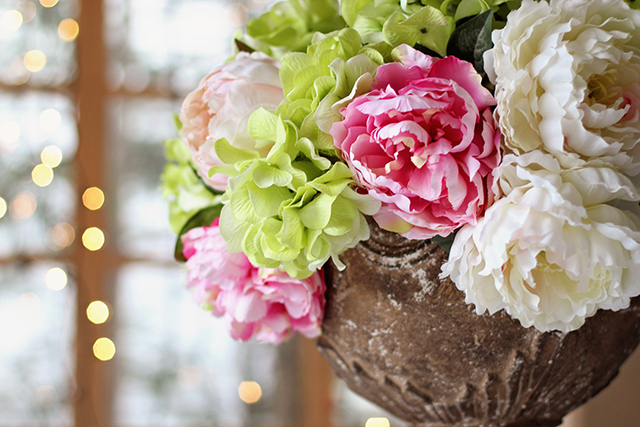 We hope you can join us for this very special Summer Floral Design Workshop! Space is limited, so sign up today and make a perfect gift for mom, your bestie or a creative client.